Xavier Somers is a Belgian-born artist, recognized for his mixed-media sculptural work. Xavier Somers was born in 1970 in a town of Bruges, in Belgium. As a passionate traveler, Xavier wandered around across the world, before resettling in his native Belgium. The art he makes is inspired by the town he lives in, by its charming medieval atmosphere and architecture. Somers’ unique sculptural work emerges from the feelings and perception he experiences during his city walks and urban exploration. The style of Xavier Somers’ exquisite art is filled with elements of mechanics and gear wheels, resembling the aesthetics of steampunk genre, inspired by 19th century steam-powered machinery. 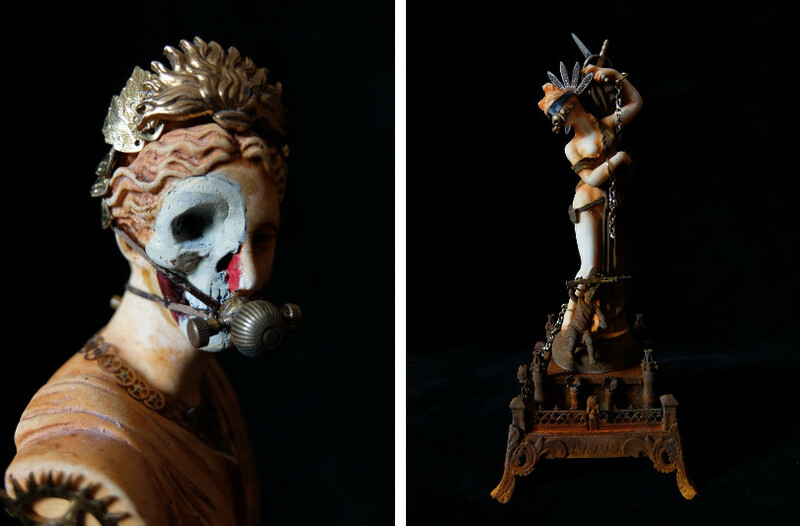 Somers successfully merges mechanical parts with classical Greek sculptures of gods and goddesses, creating a unique combination of mythology and modern age. 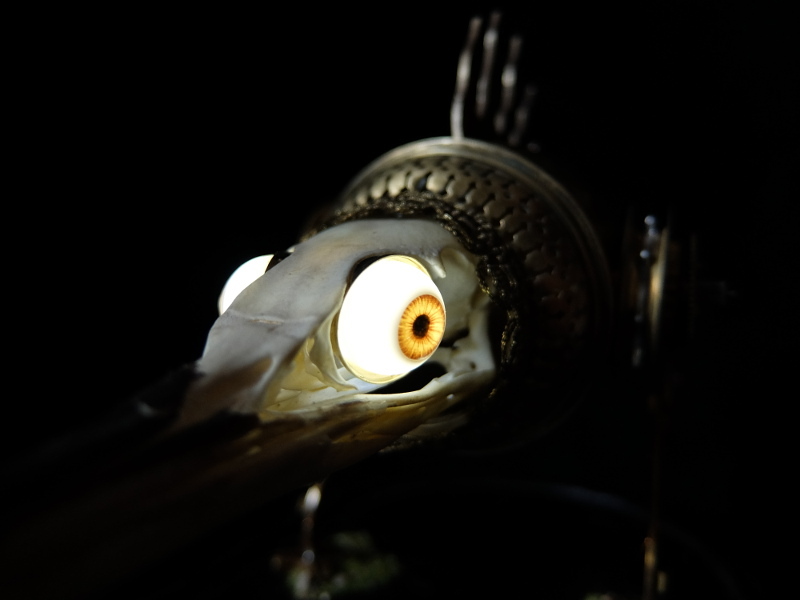 Made out of clockwork parts and real bird bones and skeletons, the sculptures embody creatures and palaces constructed in Xavier’s highly creative, imaginative and vivid world. At the same time beautiful and terrifying, Xavier Somers’ assembled sculptures express feelings of emptiness and wandering, questioning the briefness of life and certainty of death. Xavier Somers’ art has been featured in several group exhibitions, including Lost Worlds in 2013, Butterfly Effect in 2014, and most recently, Aphrodisia. 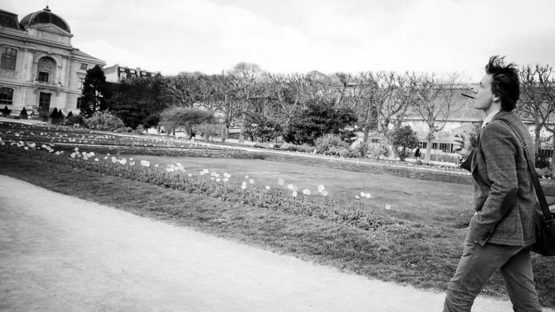 All of the mentioned exhibitions were held at the Galerie Geraldine Banier, located in Paris. The gallery is also a representative of Xavier Somers’ works. Xavier Somers lives and creates in Bruges, Belgium.